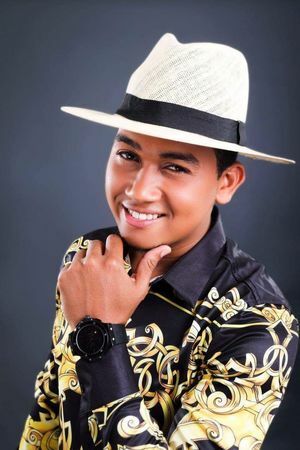 Carlos David "Kada" Amparo grew up in the capitol Santo Domingo, and has been singing since he was 13. His third album 'Soy Real' was released in January 2018. David is the undisputed number one of Dominican salsa.